Pampering body cream with an aura of well-being. For beautiful supple, radiant and well-cared for skin. This indulging caring body cream with pomegranate and quince extract, shea butter, jojoba oil, essential lipid and vitamin E helps skin to regain its suppleness and elasticity. 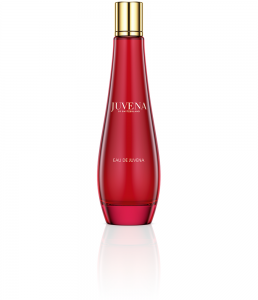 The dulcet Mediterranean scent and the light shimmer on your skin indulge you to a unique body care experience. Supple, radiant and adorable skin. 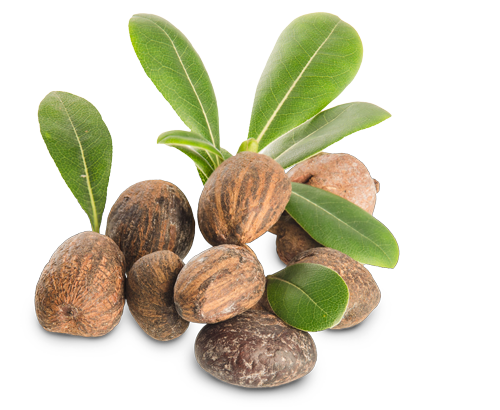 Shea Butter is a soft fat derived from the fruits of the shea tree, which is located in the south of the sahel zone. There, it is used mainly to mix creams, which protect against the hot desert wind. 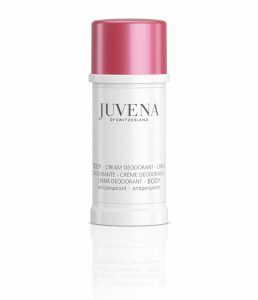 It has a smoothing effect and protects the skin against negative environmental factors. Furthermore, it moderates fine wrinkles.